From the time I started wearing kajal (eyeliner), my eyes became my favourite feature. I still feel like I don't know how to do the rest of my face, but then again it doesn't bother me. Also because I take an hour just getting my eyeliner right. However, it was only in the recent years that I discovered the magic of mascara and all it's wonders. And it truly is wonderful. I frequently wear mascara, and it has become one of those things that I never leave my house without. On a normal day I just have moisturiser and mascara on. And on those days that I do wear full blown makeup, I put around 10 coats of mascara. Just for the drama. 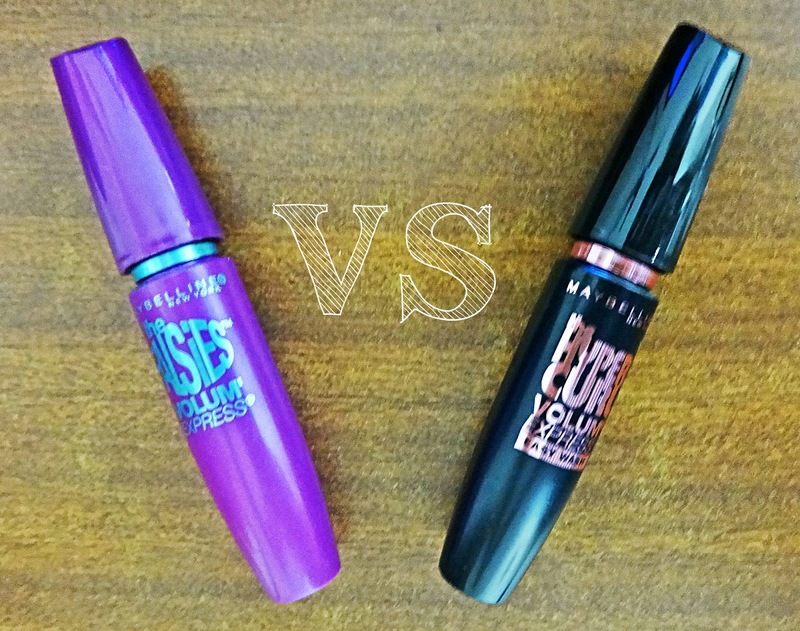 The first mascara that I ever purchased was the Maybelline Falsies mascara, and it was one of the greatest buys at that point. I loved it so much that I never thought of buying any other till I realised my mascara started clumping, A LOT. After following various Beauty Bloggers/Vloggers mainly Kaushal Beauty (who is fab) and reading various reviews, I realised that Falsies had a reputation of forming clumps. So this time I decided that I would try the other Maybelline mascaras starting with the Hypercurl. So here's my review of both! So which one do I love? 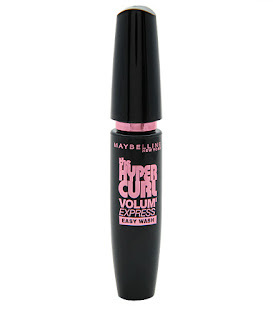 I still love the effect that Falsies create as I love volume and dramatic eyes, which is hard to achieve with Hypercurl. Even after applying multiple coats of Hypercurl, it didn't give me the same effect. Also now that I know how to deal with clumps there is no reason to part with it. But if you love long curly lashes, Hypercurl is the mascara for you. Ps. If you aren't the kind to get drenched with tears or water with mascara on, avoid buying waterproof mascaras as it's awfully hard to get rid of them, and often while removing it you may pull out loads of lashes, which no one wants. Also I've noticed that waterproof mascaras feel heavier than the regular ones. Hope the review was helpful and do let me know what other products you would like to be reviewed.